Singapore is serious in its goal to become a smart nation. This makes all the government’s efforts to ensure the strict implementation of cybersecurity measures. This was according to Dr Janil Puthucheary, senior minister of state, Ministry of Communications and Information. The agency is currently taking a fresh look at the significance of adopting cybersecurity in the country’s activities. In his previous speech held at the Infocomm Media Cybersecurity Conference, Puthucheary stressed the need for Singapore to have a secure, trusted and resilient cybersecurity to protect the country from potential terroristic attacks and anomalous transactions. He noted through connectivity, that digital technology is an enabler for different technological breakthroughs, including 5G, narrowband internet-of-things sensor networks, and other relevant electronic innovations. But Puthucheary reiterated the success of all of these technologies needs cybersecurity in place. The government official said securing a single, isolated computer is easy to handle. But once you get connected to a network, you become vulnerable to increased threats that may potentially jeopardise business opportunities and impact operational activities. 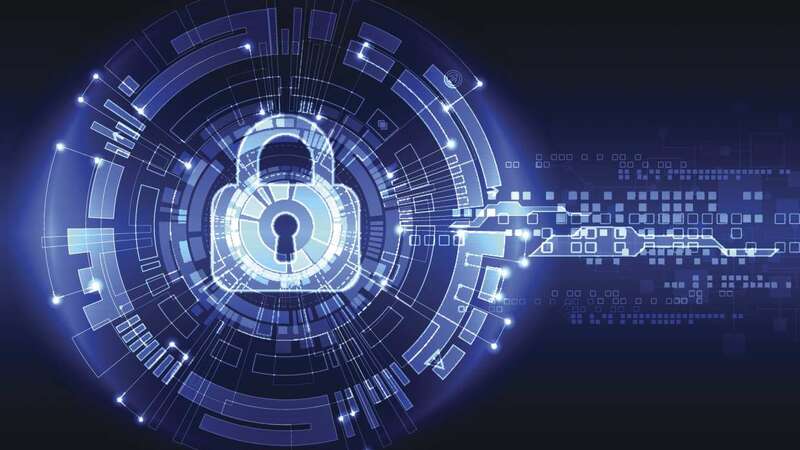 In a sense, cybersecurity is the driving force that combats negative consequences of connectivity and achieves the desired transformation in the digital arena. The telecommunications industry plays a vital role, which is essential in safeguarding our telco infrastructure, its services, and the business that the operators provide their clients. The minister cited teamwork and collaboration are the best approaches to secure connectivity infrastructure. Both the government and the telecommunications industry have a major role to play. Currently, Puthucheary cited the future needs should be prioritised. There are risks involved in these new technologies, products, and platforms. As the advancements in innovative technologies evolve, the cyber threats are always present. These include the Ransomware-as-a-service and the inappropriate employment of AI and machine learning to the advantage of cyber attackers. There is a growing concern about the proliferation of cybersecurity threats worldwide. Disruption of opportunities and inability to transform businesses can be the results of the cyber attacks. This is where everything evolves at a particular pace where technology requires deeper, richer connectivity networks, and improved technologies. Puthucheary noted much should be accomplished. One of these is drafting an IoT cybersecurity guide that provides recommendations for safeguarding IoT systems to combat threats and conducting a public consultation on the guidelines. He added as more devices are on the rise, the possibility of cybersecurity penetration increases. What we need to consider is the country’s regulatory process and how the customers and users can be assured of the security of our various IoT systems. At present, the Info-communications Media Development Authority actively works on creating the Telecom Cybersecurity Strategic Committee, which will establish the Singaporean telcos’ cybersecurity capacities.